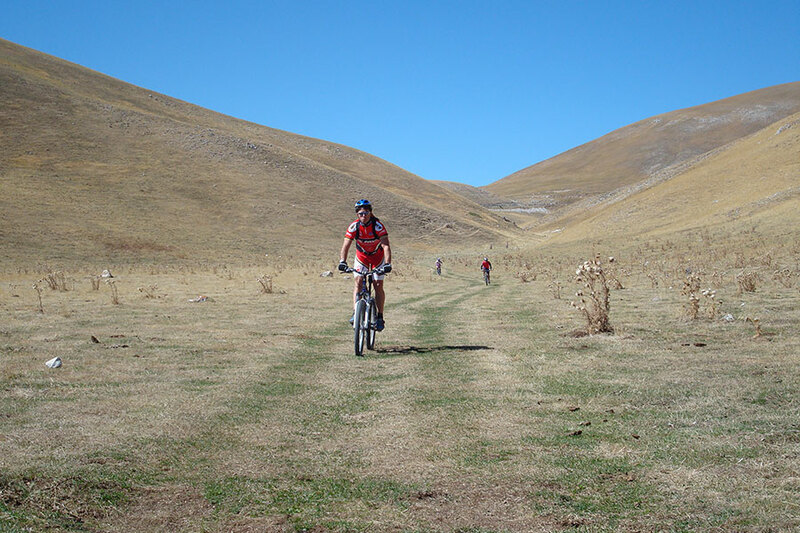 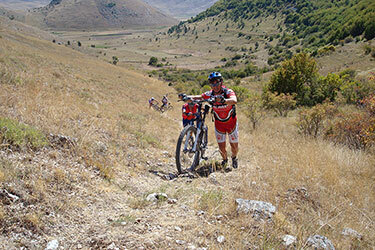 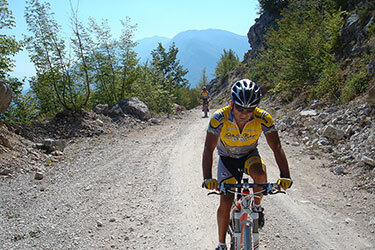 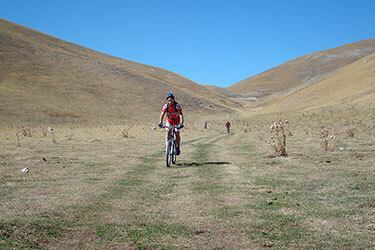 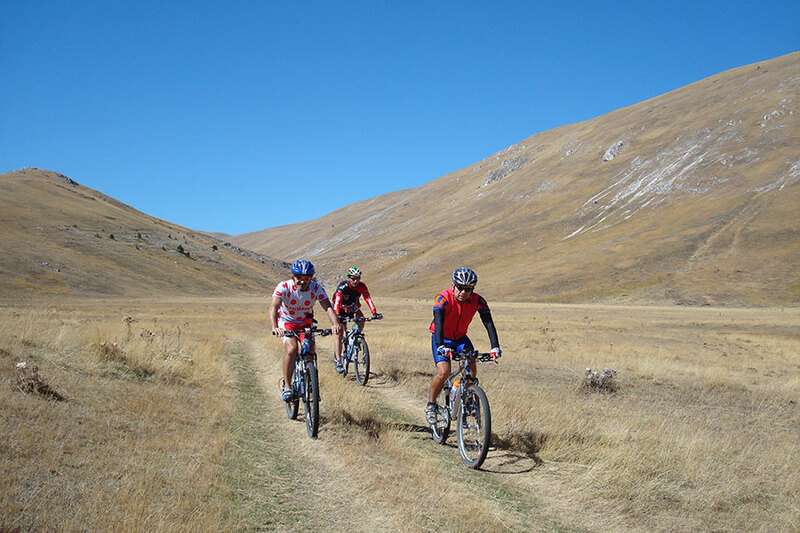 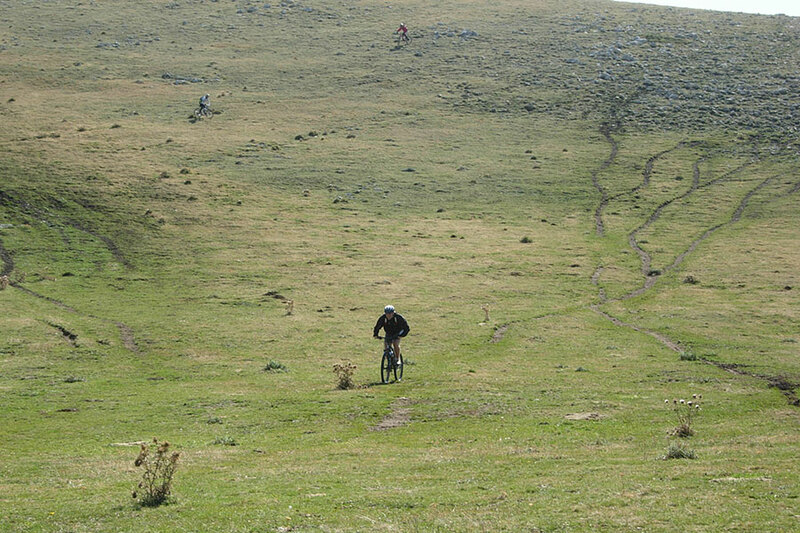 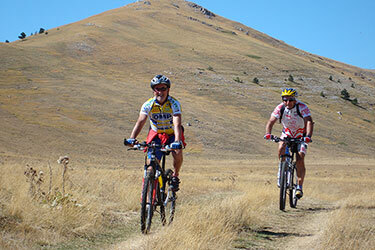 Villaggio Gilda is the ideal base camp for mountain bike trails and cycle tours. 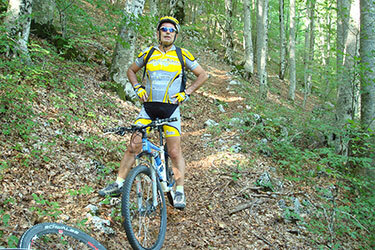 Because of our passion for nature and ecotourism, together with our awareness that we live in a unique and fascinating territory, we run mini Mtb tours with specialist guides into the wildest and most pristine areas, seeking out fascinating places such as forests, waterfalls, streams, grassy meadows, an unforgettable experience that we often bring to a close with a refreshing early-evening swim or a spectacular dinner with typical Abruzzo specialities and a glass of our finest wines. 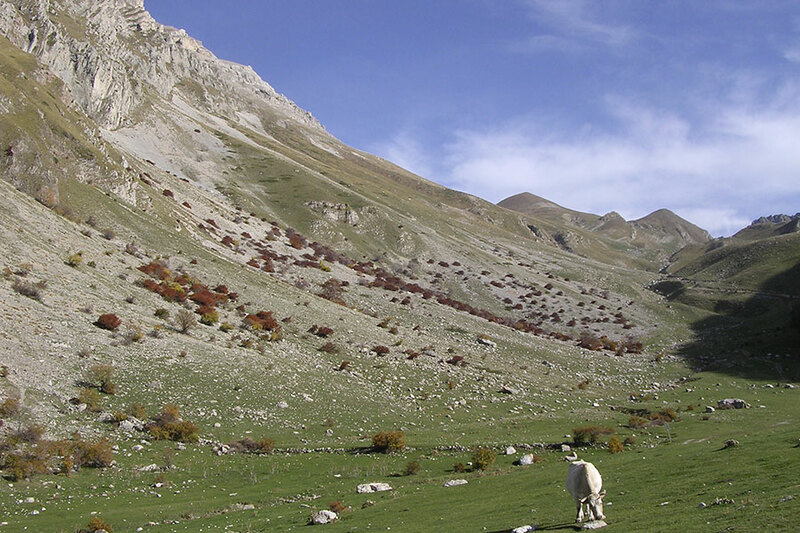 This being Abruzzo, the stunning Green Region of Europe, wherever you go, you can enjoy enchanting experiences in nature, whether you are heading off on unknown trails through the hills and mountains or getting to know the charming villages in the countryside. 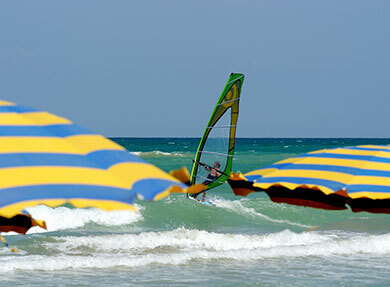 The various excursions are divided up by difficulty, which means that anyone, whether you are trying it out for the first time or already an expert, can enjoy our region to the full – spend a day in the beautiful green countryside and on your return, dive back into the sea or just sit back and relax at our village. For those who like less demanding routes, under the regional "Bike to coast” project, which is now almost fully operational, you can now travel all the way along the Abruzzo coast on a specially-designed cycle and pedestrian path. 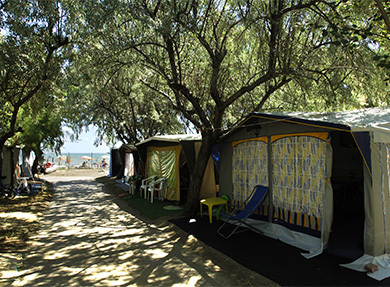 Let Villaggio Gilda be your local travel agency, and we will give you plenty of advice and information to help you discover the many incredible charms that our land has to offer. 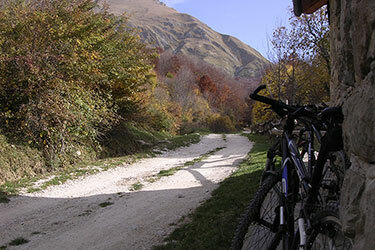 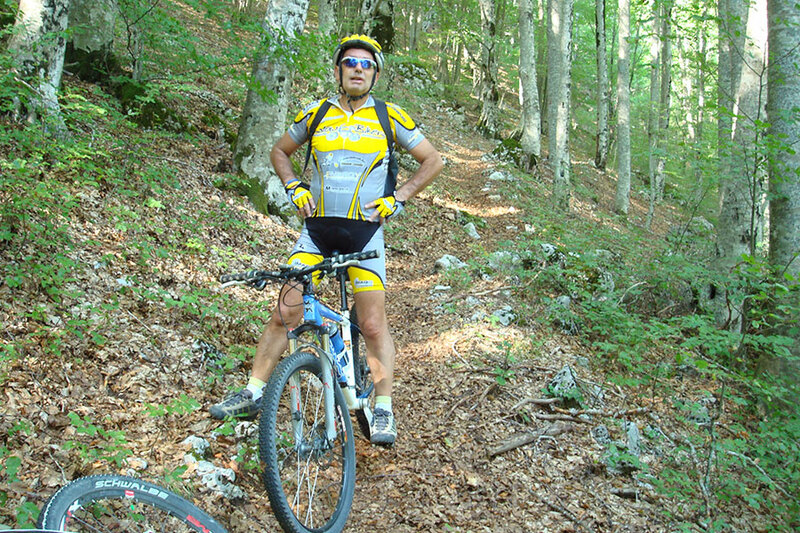 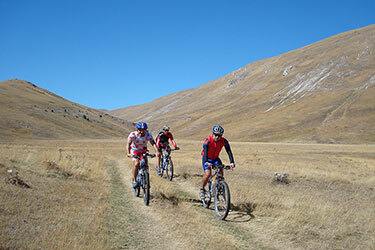 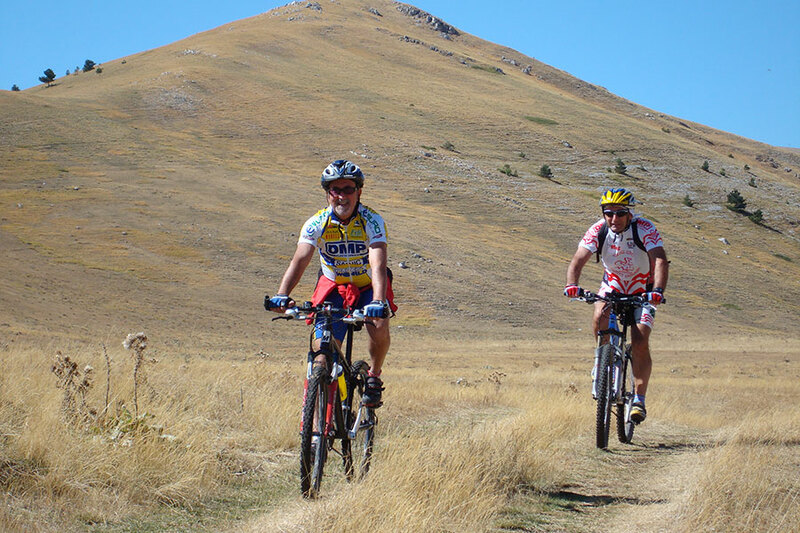 Discovering Abruzzo bike. 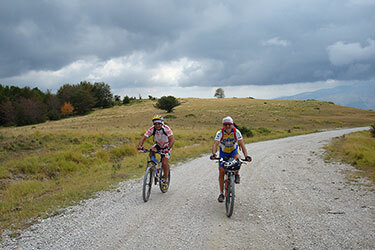 Multilingual brochure, map with routes and tabs downloadable roadbook and GPX. 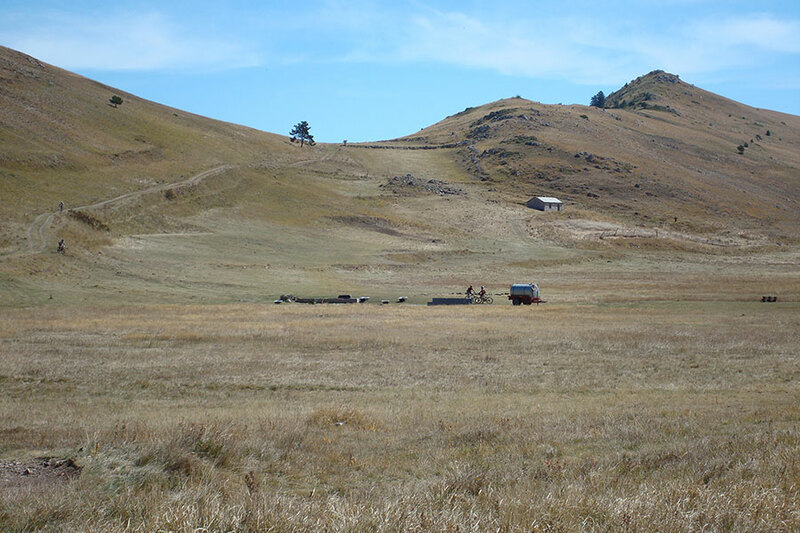 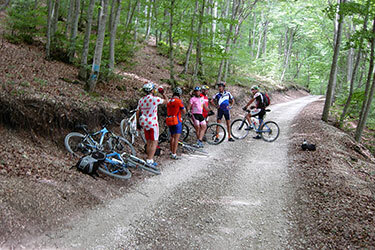 Packed with information, the site is cycling, mountain biking, bike paths, routes for road bikes, hiking, and horseback riding. 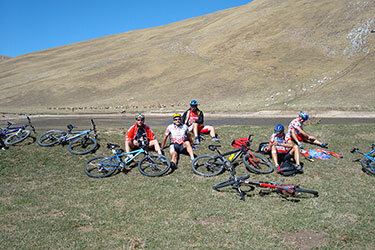 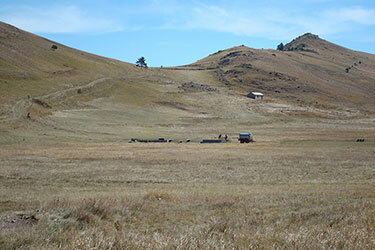 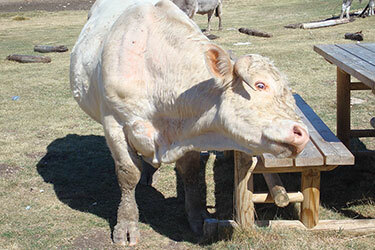 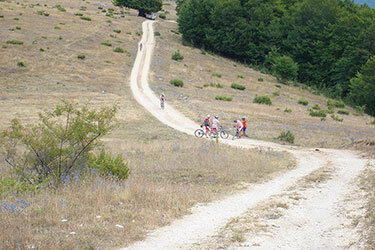 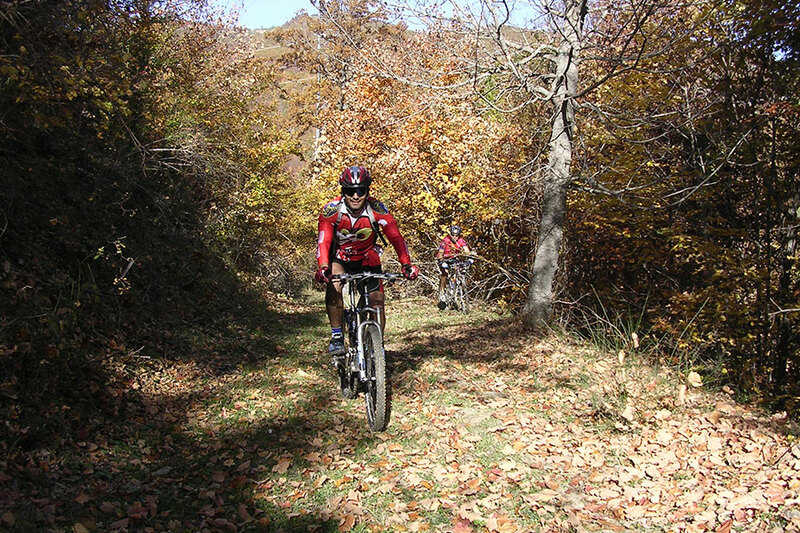 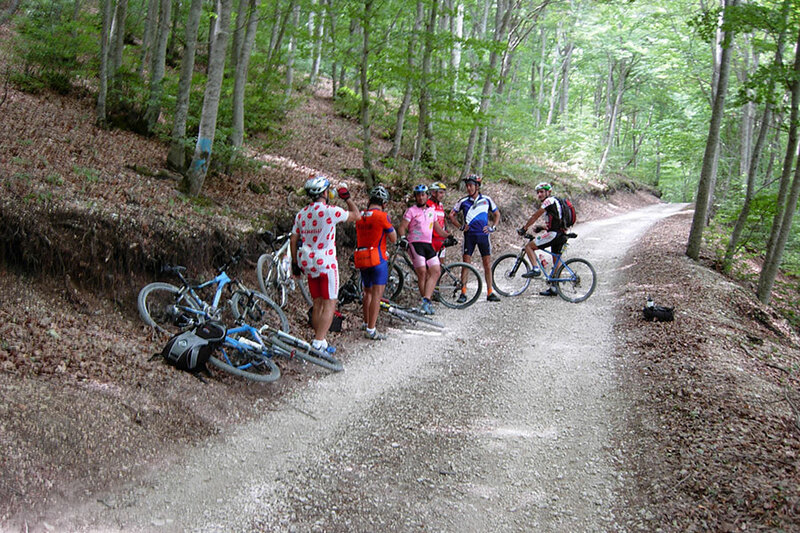 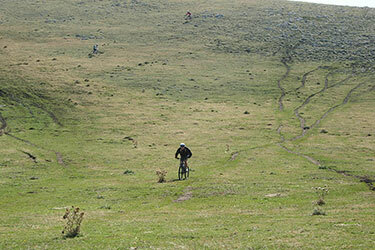 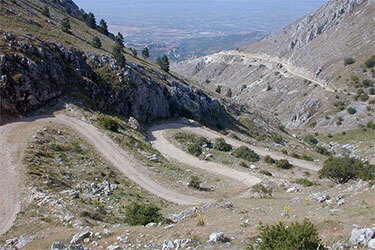 Here you can discover and share the best trekking, mountain biking and many other activities. 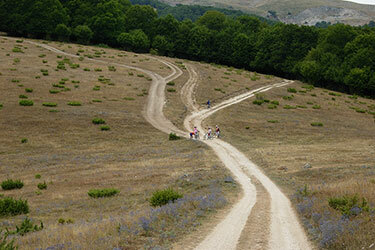 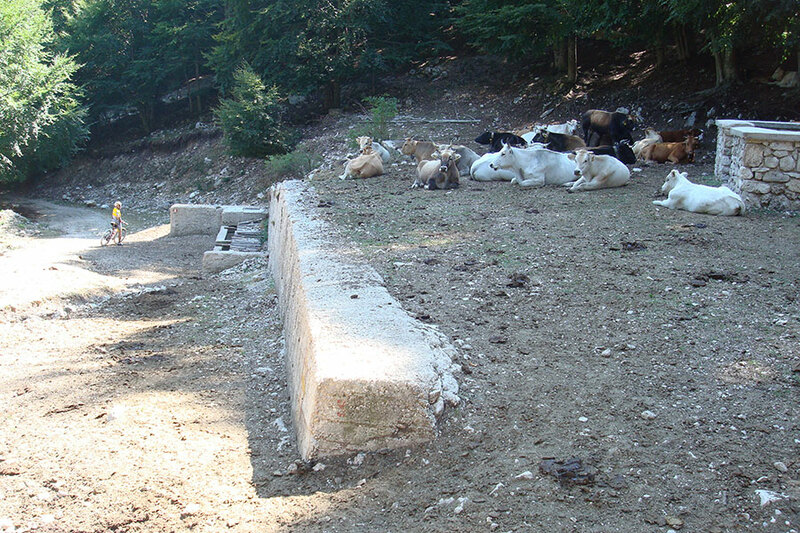 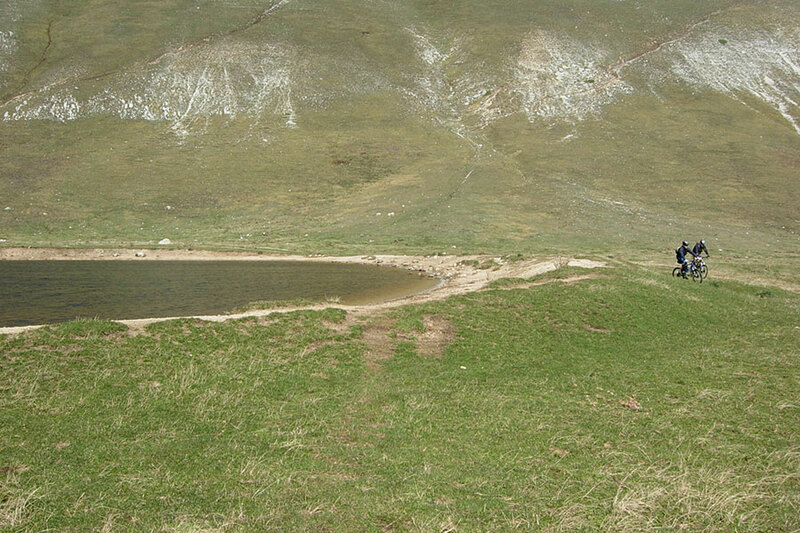 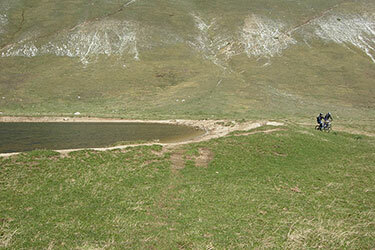 The site provides information on the tourist region of Abruzzo. 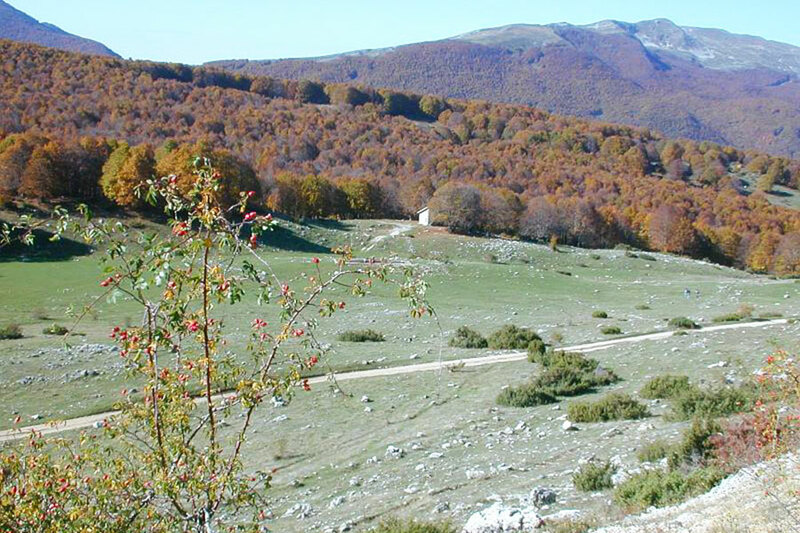 The main topics covered are: how to get there; facilities on the territory of Abruzzo; traditions and celebrations; art and craft in Abruzzo. 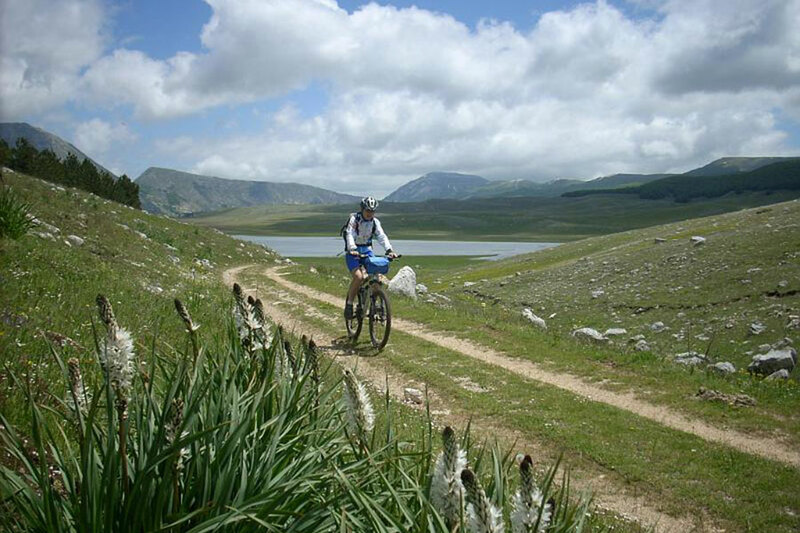 Here you can find all the information about the Park: the flora, fauna, activities for education to environmental sustainability, itineraries and tours, the villages and towns of the area.